 Golf GameBook offers three Gold Membership subscription options of varying durations and prices. All options give you same full access to Gold Membership features. Your subscription will be charged to your iTunes account at confirmation of purchase and will automatically renew unless auto-renew is turned off at least 24-hours before the end of current subscription period. You can manage your subscription through the iTunes & App Store settings or your iTunes account. Golf GameBook offers Gold Membership subscriptions. Subscription and payment are delivered through Google Play store Account and are automatically renewed. At any given time you can manage your subscription from your app settings, in case you cancel your subscription, your current active subscription will continue until expired and not being renewed after.